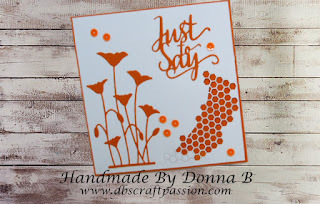 Here is a lovely card, simple and informal, as well as the use of a bright orange on a white card draws in your attention. 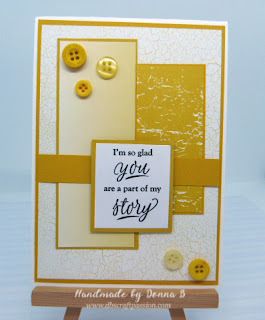 I love the use of only one colour on this card, it just shows you don’t need lots of colour and patterns to make a handmade card look good! Perfect way just to say thanks, or just to say hello, or for no reason at al but to give someone a card!